Toastmasters International (TI) is a nonprofit educational organization that operates clubs worldwide for the purpose of helping members improve their communication, public speaking, and leadership skills. Through its thousands of member clubs, Toastmasters International offers a program of communication and leadership projects designed to help people learn the arts of speaking, listening, and thinking. Toastmasters at Parel Vallei is aimed at developing youth leadership and public speaking skills. Toastmasters is a short course of approximately 8 weeks that runs either in the first or second terms. Only Grade 10-12 learners may sign up for Toastmasters, and learners may sign up by coming to see Ms. Pienaar in room 412 directly. There are 5-9 sessions, including the showcase evening, so attendance is compulsory. 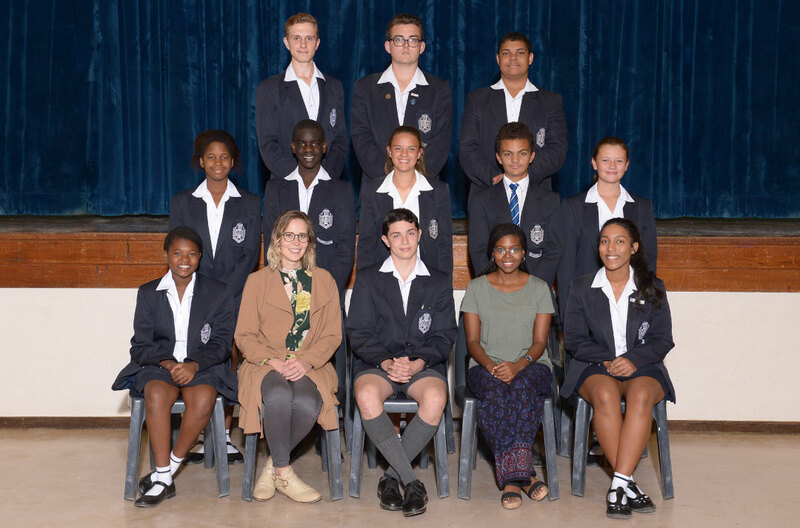 The World Schools’ Debating League is run by the University of Stellenbosch students. Parel Vallei was affiliated to the league in 2006. 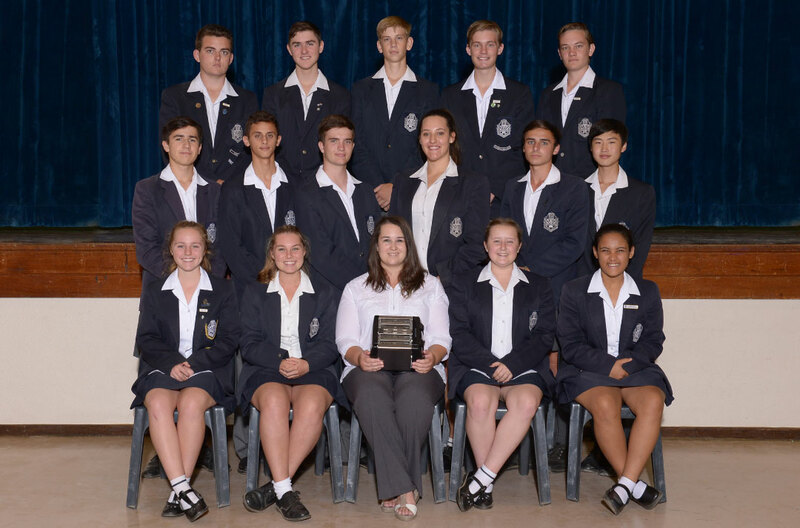 Learners from grade 8 – 12. Teams consist of 3 – 5 members each. We discuss topical issues and attend league debates against other schools. Fridays (13:30 – 14:30) before a league debate which takes place, on average, twice a term. We strive to produce informed, enlightened citizens who are encouraged to see an argument from many angles, think on their feet, come up with convincing arguments to support their team, and equally convincing counter-arguments to demolish their opponents’ arguments. Give your name and contact details to Mrs Pistorius. Debating takes place on Friday, during first breaks and directly after school on a Monday until 15:45.